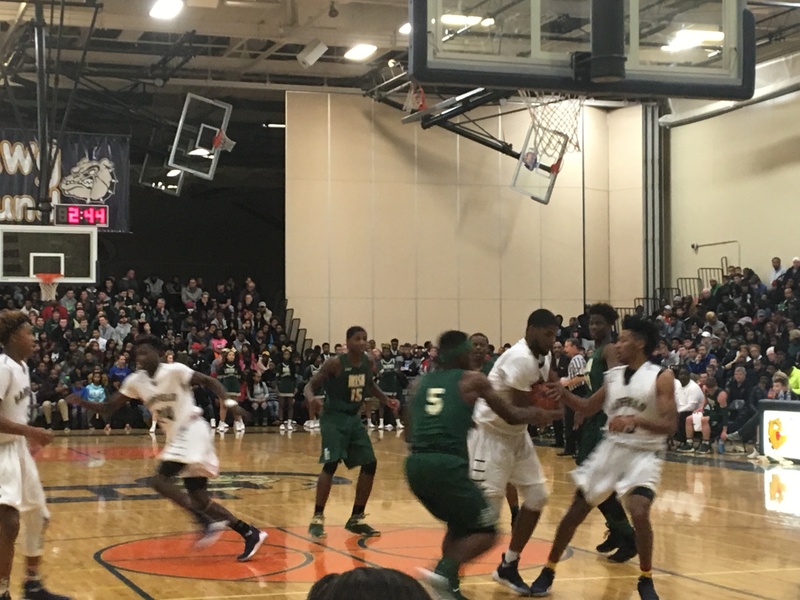 GARFIELD HEIGHTS, OHIO– The Garfield Heights Bulldogs escaped with a thrilling overtime victory over St. Vincent St. Mary, 85-76, in their NEO Youth Elite Christmas Classic. Garfield Heights’ Alex Heath won game MVP after a 23-point performance. Big man Alonzo Gaffney had a double-double with 15 points, 12 rebounds and four monster blocks. Also scoring in double-figures were Meechie Johnson with 14, Julian Whiteside with 13 and Donovan Forte with 10. The Fighting Irish were led by Seth Wilson with 18 points, Scott Walter with 15, and Jalen Ross with 14. 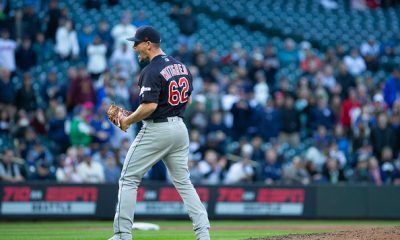 Check out video highlights from the game below.